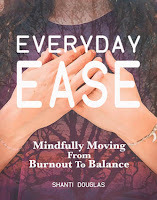 Everyday Ease by Shanti Douglas (BE Peace Publishing, LLC, 2018). 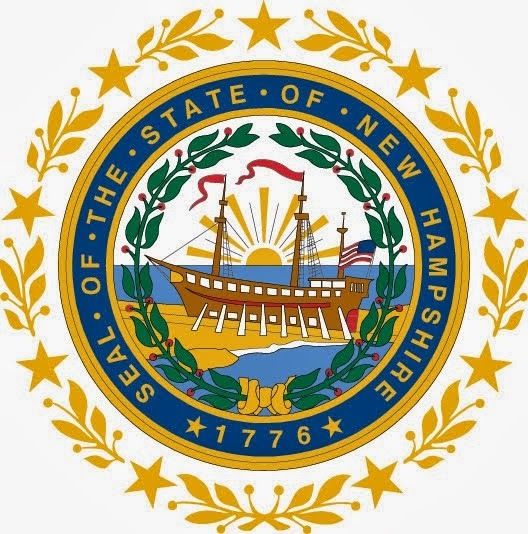 NH Author and certified mindfulness coach, Shanti Douglas, has published an "experiential Easebook" to "calm your chaotic life and bring back balance to your burnout"! Bonus: Guided meditations by the author are provided on her website.